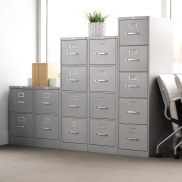 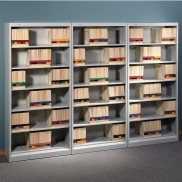 File cabinets available at Arthur P. O’Hara, Inc. come in a wide range of sizes, shapes, styles and colors to fit your specific office workstation needs, and are offered at prices to fit any budget. 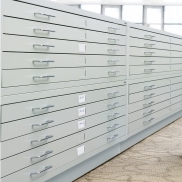 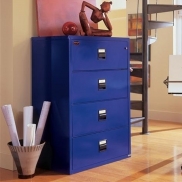 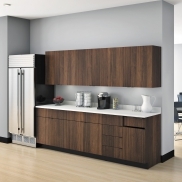 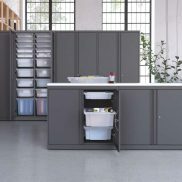 Shop our showroom in the western suburbs of Chicago today to see the variety of file cabinets, or browse a selection of styles belwo. 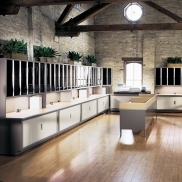 Call 630-786-5454 now to find out if we have or how we can get what you are looking for.